Teaching by Kent Bateman, based on selected Proverbs. From our series Adulting: Work, Finances & Other Confusing Things. Download a readable version of the teaching here. Teaching by Kent Bateman, based on Genesis 2:15-17 & Genesis 3:1-7. Part of our series, Adulting: Work, Finances & Other Confusing Things. Download a readable version of the teaching here. Teaching by Kent Bateman, based on Genesis 2:1-8, 15 and Genesis 3:17b-19. 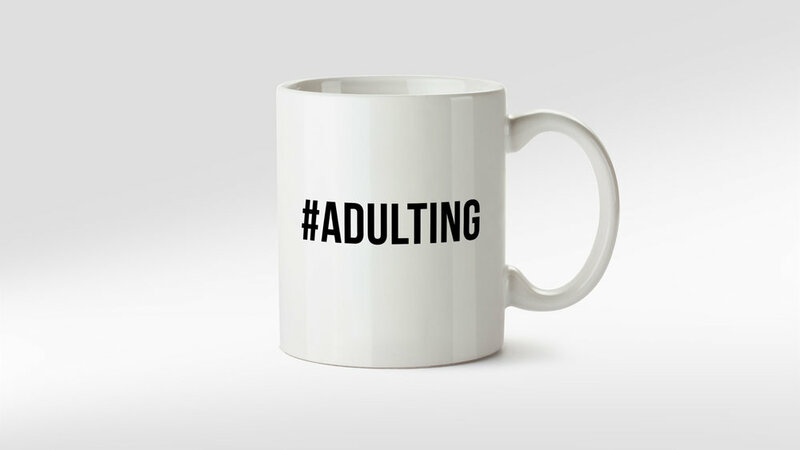 From our series, Adulting: Work, Finances, & Other Confusing Things. Download a readable version of the teaching here.